In January 2018, Anne Debard will visit Washington to provide European Finishing School Training for adults. 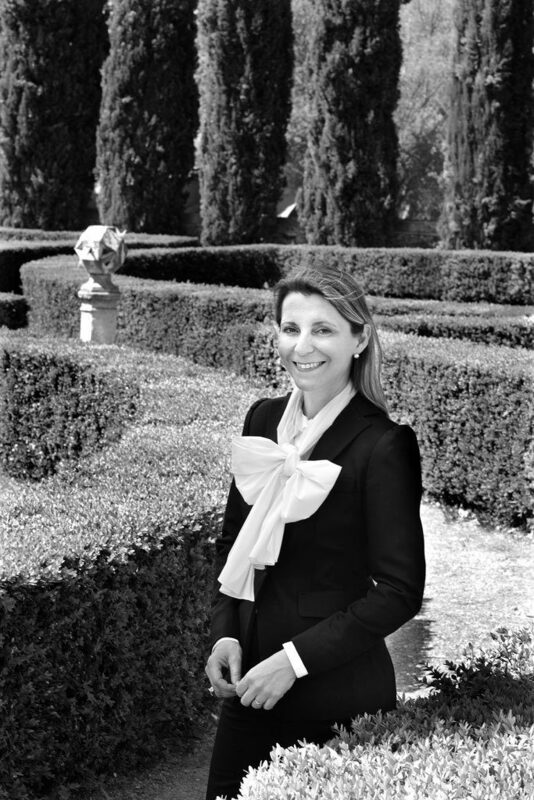 Anne DEBARD is a French business woman, founder and CEO of “EAF – Etiquette à la Française” offering consultancy, training and coaching services for Corporates or Individuals in International Etiquette, Protocol, intercultural and interpersonal management. She is also the president of “AD Excellence”, delivering training on Luxury attitude & Service Excellence for the luxury industry, leisure & tourism, hospitality, gastronomy, ministries, embassies and governmental institutions. Having studied human resources in international relations, foreign languages and hospitality, Anne Debard has over 25 years of international professional experience. She works between France, Monaco, Europe, Russia, the Middle East, Africa and Asia training for top global institutions, luxury palace hotels (ex: RITZ, George V, La Réserve, Royal Monceau, …), MBA students and international VIPs. During her illustrious career managing worldwide projects, Anne sticks to the idea that personal and professional success is mainly based on understanding personal interactions with an open minded vision. Anne is the author and editor of books on good manners in society, Savoir-vivre and etiquette for children. She publishes articles in the “Journal des Palaces”. She also rewards international hospitality establishments with the gold medal for “Excellence in service”. 1155 F St., NW Suite 1050 Washington, D.C.